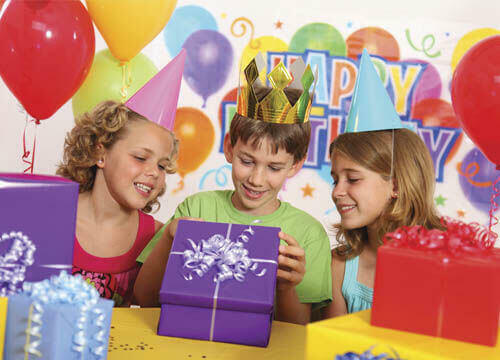 The perfect venue for your child's birthday party! Have your child's birthday here! Our hall makes for the perfect childrens birthday party venue! Our fun and enthusiastic staff can make your little ones party one to remember. We have lots of options available for younger children or you can just hire the venue.